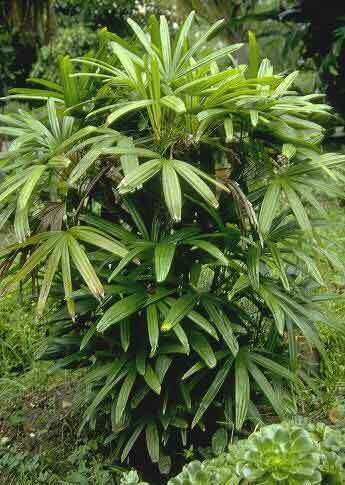 Description: A multi stemmed dioeclous palm with stems from 10-30mm in diameter depending on condition. Mature palms have from 5-12 segments per leaf with raggedly ends. Very adaptable to soil types but good drainage and organic matter are best. Very good indoor plant.